Featured Dental ServicesRequest an AppointmentHave a Question? Dr. Tetelman respects your time. When setting an appointment with our office, your spot is reserved, and we aim to never keep you waiting. Dental emergencies happen unexpectedly. If you are in pain or need immediate help, Dr. Tetelman will always find a way to fit you in. Our Lenox Hill dental practice utilizes the latest in modern technologies, techniques, and materials to always deliver the absolute best care. As an environmentally-conscious small business, we utilize all-digital technology and low-radiation x-rays to reduce our carbon footprint. We take great pride in offering truly comprehensive dentistry with a focus on high-quality and convenience. 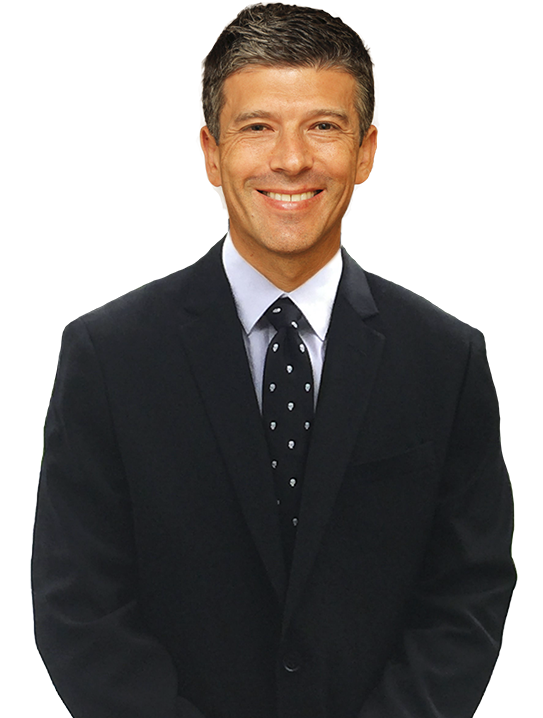 Dr. Dorian Tetelman works with a team of in-house specialists to create custom treatment plans, monitoring every phase of care with an incredible attention to detail. Our experts include an endodontist, periodontist, and oral surgeon—and our goal is to always deliver the best without any of the hassle. No more running around town or referrals needed… achieve fantastic results from a winning team, all at one convenient location! In the past, patients had to wait several weeks (sometimes months!) for an outside dental lab to fabricate their custom dental crowns or bridges. Thanks to modern CEREC® technology, we can now design, craft, and place even the most complex dental restorations all at our own office, in one convenient visit! No waiting, no temporaries, no hassle. 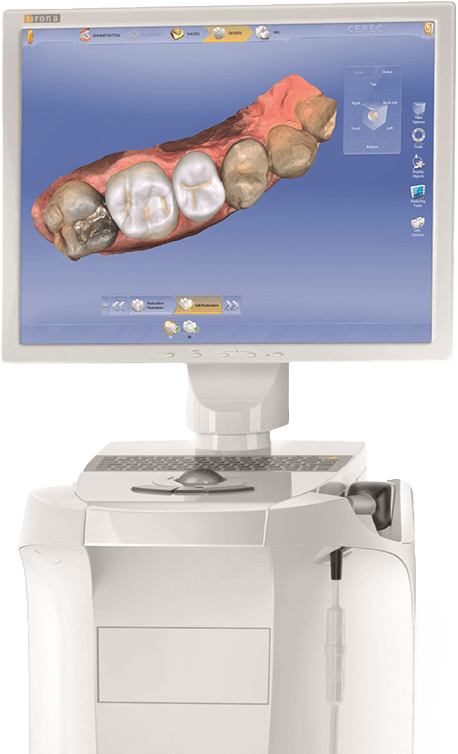 With CEREC®, you’ll enjoy all-digital impressions (no messy goo) and an all-new smile in just a couple hours. We welcome patients of all ages to visit our state-of-the-art, family-friendly dental practice. Dr. Tetelman’s approach to comprehensive care begins with a solid foundation in preventive dentistry, and we work hard to keep smiles whole and healthy. It is our goal to maintain optimal oral health and preserve natural function and aesthetics—for a lifetime. Simply schedule an appointment for your family twice a year, and our dedicated team will take care of the rest. Do you hide your smile in photos, cover your mouth when talking, or dread meeting new people? You are not alone. 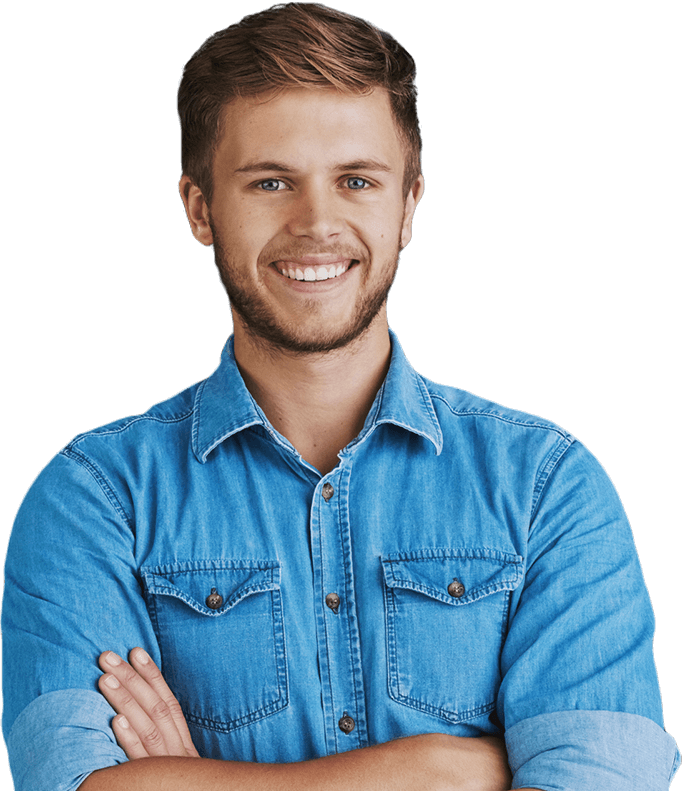 Many of our patients are unhappy with one or more aspects of their smile—but thanks to cosmetic dentistry, you don’t have to be. Schedule a cosmetic consultation with Dr. Tetelman today, discuss your goals, and we will get to work creating a customized treatment plan to achieve your dream smile. When missing one or more teeth, patients are well aware of the pitfalls. A lowered self-esteem, an irregular bite, and eating and smiling can be more difficult. As the most lifelike tooth-replacement solution, dental implants provide true function with excellent aesthetics by restoring both the root structure and crown. And with a success rate of over 97%, implants are simply the smarter choice to a healthier, more confident you. Contact our practice today to learn if you are a candidate! Our Lenox Hill dental practice is outfitted with the latest in high-tech dental technology— offering patients true comfort, convenience, and quality. As the field of dentistry changes, our team continues to evolve—and our state-of-the-art technologies, techniques, and materials ensure you always receive the absolute best. 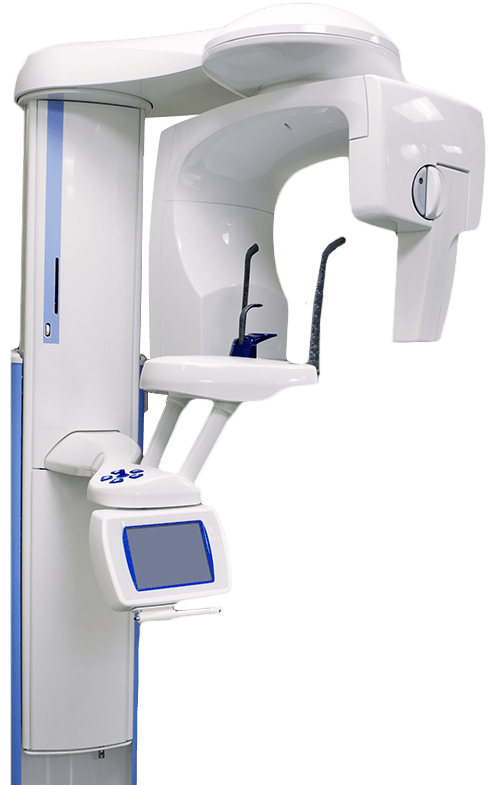 From 3D ConeBeam panoramic x-rays to CEREC® same-day dentistry to intraoral cameras—your oral health has never been in better hands. 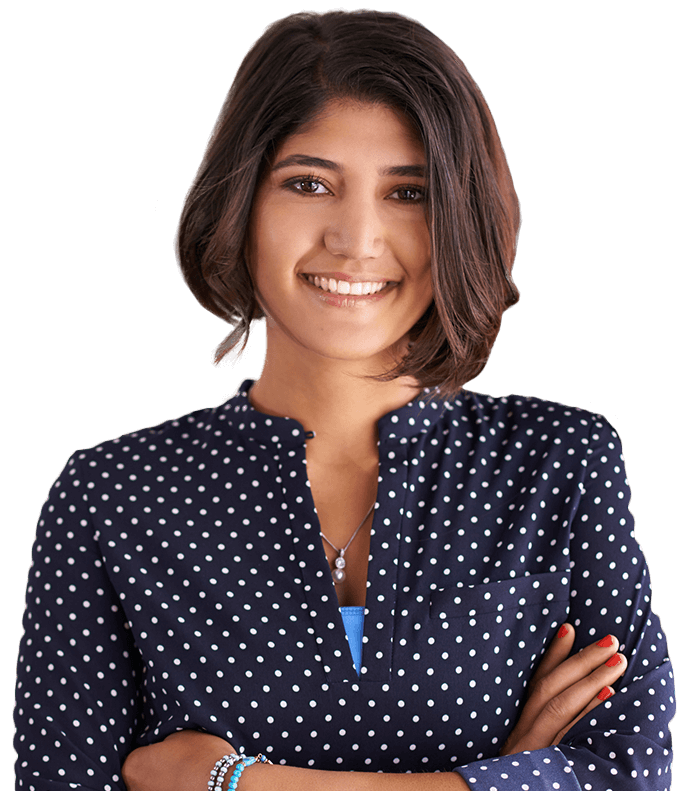 Our primary goal is to preserve your natural teeth while ensuring a stress and pain-free experience, and we work hard to help patients keep their natural smile. When dental decay or damage does occur—our team of experts is always here to help. Under the careful care of Dr. Tetelman and our endodontic specialist, root canal therapy is a simple, virtually painless procedure often times completed in less than an hour. Many of our patients have dental insurance benefits through their employer, and we work hard to help maximize your plan by quickly and efficiently processing claims. Don’t have insurance? No problem! Dr. Tetelman offers affordable payment scheduling to fit your family’s monthly budget.